Classic wedding car and horse and carriage hire in Essex. 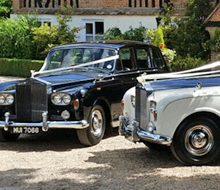 Contact Bennetts classic wedding car hire in Essex. If you have any questions or requests please contact us using the form opposite, we endeavor to reply all enquiries the same day. Thank you.